Worldwide, the role and strength of states is constantly changing. In many countries, neoliberal policy prescriptions have drastically limited the state role to that of social control and policing, thereby undermining democracy. This limited role services private sector interests and facilitates deregulation and the lifting of protectionist policies to benefit trade and investment at the expense of spending on health, education, and housing. Some states have implemented protectionist policies, while other governments have both protected and grown the role and size of the state. Meanwhile, post-socialist states have struggled to ensure benefits amidst transitions to political democracy and capitalism. In the last few years, multiple, systemic crises have challenged the status quo for all states. Despite the attention that some governments have given to women’s demands for equality, the lack of comprehensive policies (including appropriate fiscal policy to support social spending or proper recognition of women’s contributions to national revenue) has prevented many countries from achieving women’s full and equal participation and economic and social autonomy. How are women’s rights advocates, including those working inside governments, redefining and strengthening the role of the state to advance the rights of women and others, including people without states such as Roma communities, pastoralists and refugees? How are women’s movements and their allies reconfiguring relationships between governments and civil society within an economic democracy framework? What are effective strategies for holding states accountable to protect and fulfill women’s human rights, including their economic and social rights? 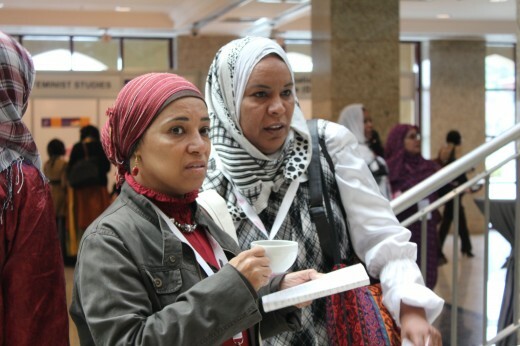 Which governments have put in place effective policies responsive to women’s rights? What are effective mechanisms for increasing women’s participation in local and national governance, including decision-making processes for redistributing national resources and budget allocations? What are alternative visions for transformative social protection?